Ubercrate delivers 10 Steam games to your inbox each month, so you’ll never run out of new computer games to play. Kotaku readers can save up to 85% and pay as little as $5 / month. Plus, use code BYESUMMER at checkout to take an additional 15% off your purchase (this week only). If you’re an avid gamer, you’d be hard-pressed to find a better value than this - 10 newly released Steam games delivered to your inbox each month, that are yours to keep forever. Past crates have included Mortal Kombat X, Bioshock Infinite, Wolfenstein: The New Order, Batman Arkham Origins & more. With this offer, you’ll also be entered into the Uber Crate giveaway each month, worth over $600. 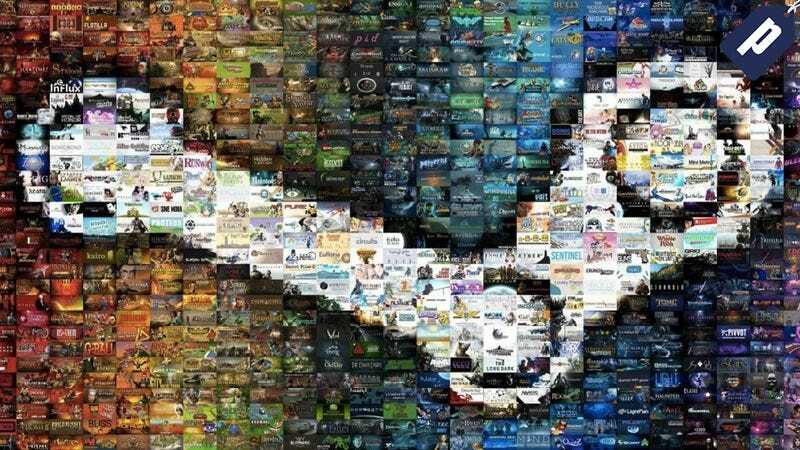 If you want new Steam games delivered to your inbox each month, grab the plan that’s right for you at the link below. This week only, use code BYESUMMER at checkout to take an additional 15% off your purchase.